Tesla: Scale Today For Profits Tomorrow, Or Profits Today For Scale Tomorrow? Editor’s note: Contrary to some core points in the article below, Elon Musk has said on a few occasions that Tesla’s more or less continuous profitability will not slow Tesla’s growth — that it’s still growing as fast as it can. We also have a Tesla financials deep dive coming in a couple of days that should help anyone interested in that aspect of the business to walk through the numbers in detail (yet hopefully without getting lost if you don’t have an MBA or accounting degree). In any case, it is a common concern among Tesla supporters that a focus on achieving quarterly profits could slow Tesla’s overall growth. This author chimes in on that topic through a bit more than 1,000 words. 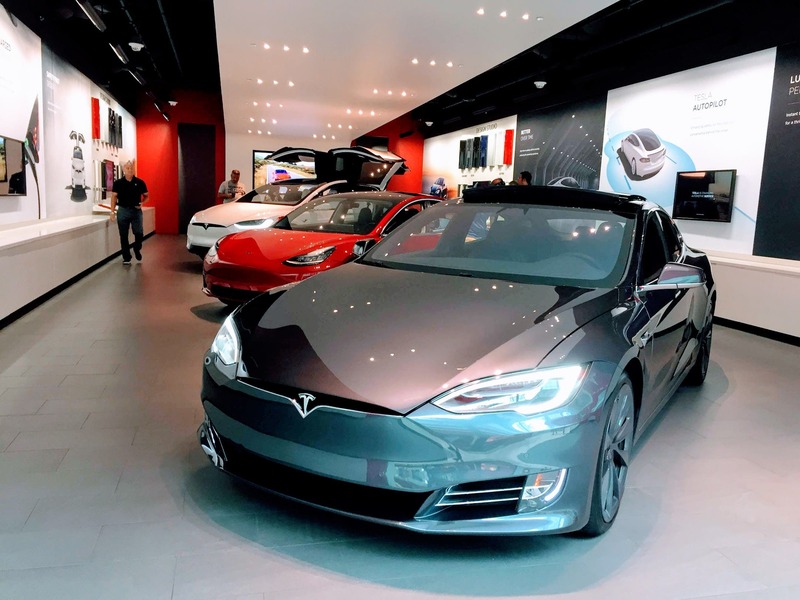 Tesla reduced its workforce, changed the price of its cars numerous times, dropped the low-end trims of Model S and Model X, launched the long-anticipated $35,000 Model 3 at the end of last month, and closed several showrooms in a bid to help reduce costs. By the end of 4Q 2018, Tesla had $3.685 billion cash on hand, which isn’t a sizeable amount for a company that’s growing as fast as Tesla. In fiscal 2017 and 2018, Tesla’s capital expenditures were $2.1 billion and $3.414 billion, respectively. 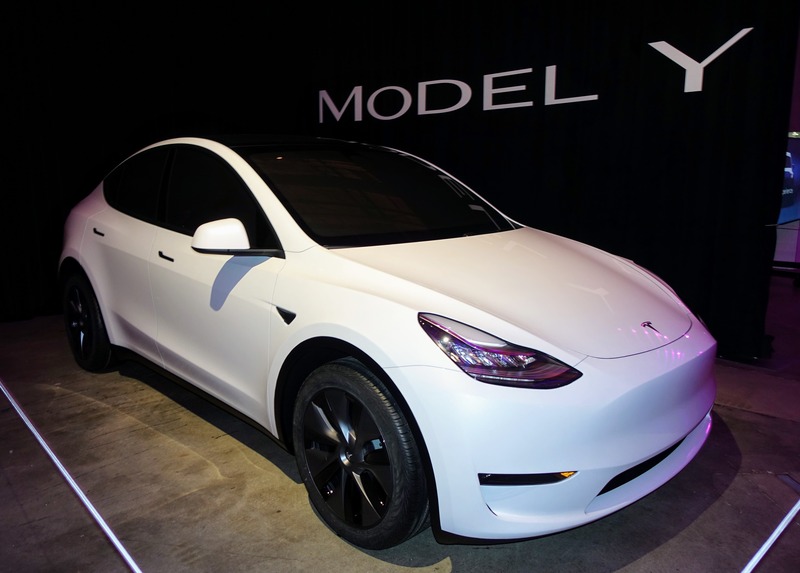 But Tesla should move away from living one quarter to another, because it adds unnecessary pressure on its shoulders. As you can see from the table above and the chart here, Amazon’s net income was all over the place (2008–2015), but revenue kept growing at a breakneck pace. It’s clear that Amazon had a plan in place to spend as much as it could without breaking its balance sheet. The market and investors were more than happy to oblige because the company was showing a steady increase in revenue, while also proving beyond any doubt that it can be profitable if it wants to.